I somewhat remember him from GTO...who did he play? so flippin hot, and he's like...6ft, I think?? He was Noboru (I think) he played the quiet small kid that was bullied by those awful girls. He was the most adorable litte thing in it! I just wanted to like hug him and then put him in my pocket and take him home! Why anyone would bully him is beyond me, i just wanted to take care of him. 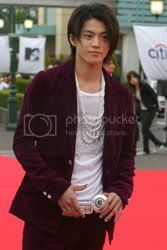 Oguri Shun~ does he still go out w/ Yaguchi Mari(Morning Musume old member)? He's way too cute. His roles in dramas are so innocent too. It's hard to imagine him getting mad.. Dannng!! He is so freaken cute!! 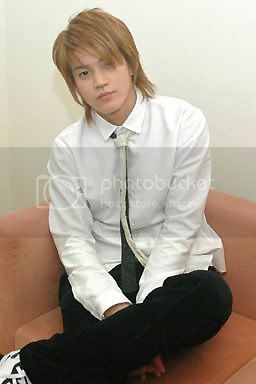 I love his acting on gokusen 1 and Hana yori Dango. keke makes me attract to him more. Ahh, some of my pictures are out of banthwith.. I fix some but not all. He's so hot! 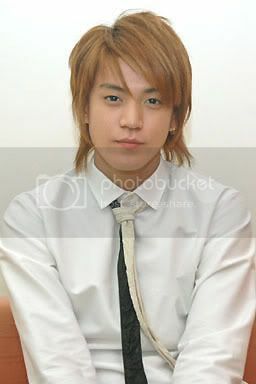 haha, his height is amazingly hot too<3 I loved his acting in Hana Yori Dango. 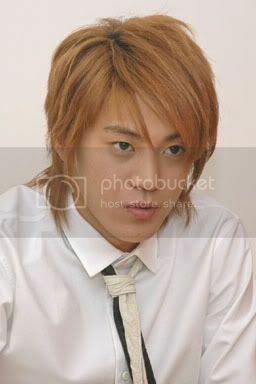 In Gokusen, his hair threw me off so much, but his acting in either dramas is the best. 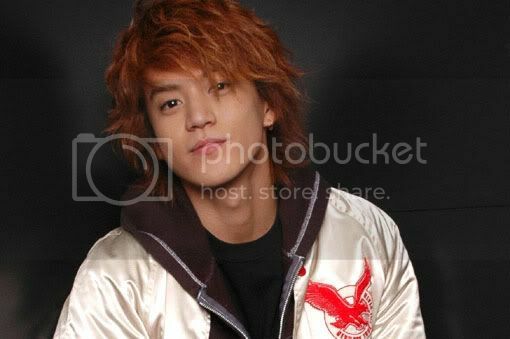 i loved him in gokusen, he's so hot in these pictures. i'm a new fan to him!!! Oguri's divine. 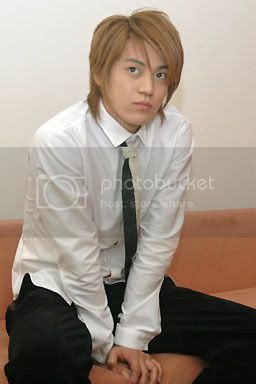 in Gokusen. with that crazy blonde hair. 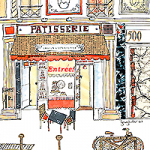 for more , go to my photobucket here . ahh !! oguri ! love him . i was first exposed to him in hana yori dango . 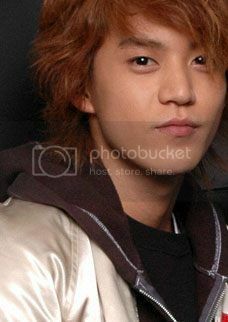 he didn`t really get to me , but then i watched gokusen ... OMG ! that is his best role up to date !!! 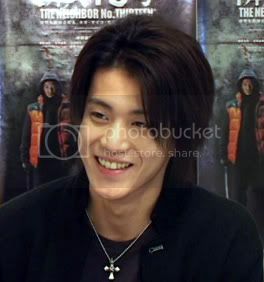 oguri is so much more goofy than all his laid back roles , and although i enjoy him in all his laid back roles , i think it would be better if he had more goofy gokusen - like roles . His new movie the neighbor 13 was really ... weird , but he did an awesome job .. i mean , to those people who watched it ... the scene when they`re dancing in his mind ... let`s just say he`s REALLY confident . i`m still awaiting his turn as a lead actor in a drama . great , aspiring actor . Ah, he's so freaking cute <3333 Thanks for sharing! I’m new to Japanese dramas and he’s making me stick around. Love him. I seriously hope he gets a lead role soon….maybe as a dark, heroic, bad-boy…umm, that would be interesting! my new all - time favorite !